We patch the vulnerabilities, and update the system to help prevent future infestations. We replace most digitizers and screens in shop for both Apple and PC. Each session is customized to suit your specific needs and is taught in a way you can understand and remember. 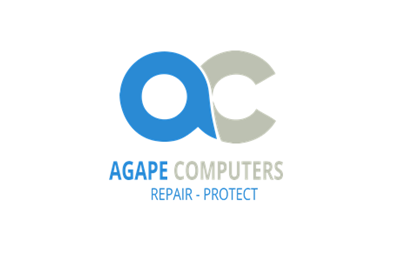 Our repairs include virtually any problem relating to software or hardware. Repair estimates are available upon request and prevent financial surprises.